We just want to let you know that the Chanel Chevron Quilted Flap Bag is a gorgeous bag and there is still time to claim one. Perhaps you already forgot, if so then allow us to freshen your mind. 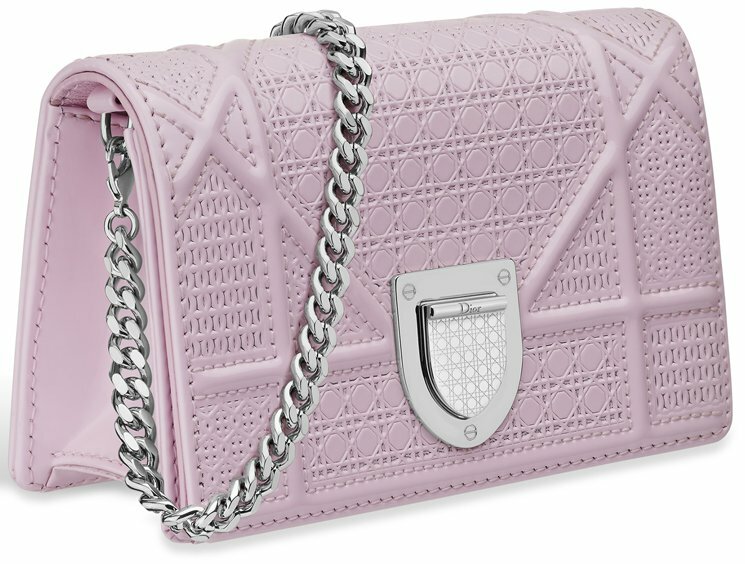 This is the Chanel Chevron Quilted Flap Bag from the Cruise 2016 Collection. It’s one of the few bags that received many compliments. So it’s really trending and we fully understand why. Besides the smooth leather, the print is very important. The Chevron print creates a classic appeal while the interwoven chain link in golden hardware screams luxury. The extra CHANEL PARIS charm adds a little uniqueness to it. Comparable to the Classic Flap Bag and well-priced for a Chanel bag, why are you still waiting? Mrs Jahn just bought her own this month in stunning pink color and golden hardware. Here’s what she said: ‘Just got my Chanel Chevron Quilted in Rose Pink from Milano and I must say majority of my girlfriends just lurveeee the colour. I personally love the chain. Their gold is so rich that it matches my 916 bracelet’. Jimmy Choo presents some of the collection in a very pretty pink color. Some collections such as Nappa Leather Ballet Pink Bucket Bag are very sweet and suitable to complement your looks. For a collection of shoes some Raspberry Cubed Neon Patent Espadrilles, Raspberry Neon Lace and Neon Patent Ballet Flats, Coral Pink Kid Leather Sandals and also other all in pink. Jimmy Choo pink bag and shoes below can be an interesting reference for fashion on Valentine’s day. Wide range of models of bags and shoes from Jimmy Choo you can choose your favorite suit. Here below the collection. Spring brings with it many wonderful things. Warmer temperatures, cool showers, flowers, birds singing, and… a seemingly endless sea of pastel colors! With spring right around the corner, what better way to celebrate than with a new Easter egg-colored handbag? I can’t think of anything better. There is just something so refreshing about pastels. They go great with whites and, of course, other pastels. Yet, they can be showcased quite nicely with black as well. Therefore, I have decided to do a series of spring color trends. You know, in honor of this much anticipated (at least for me) season. Up first? Petal pinks! Enjoy! Kate Spade does pinks so incredibly well. I love this Blush Pink because it is soft and neutral. It looks great on this little satchel too, which can also be worn as a cross body. I haven’t featured a Salvatore Ferragamo piece for some time. But when I saw this tote, wow. Just wow. The pretty pink really pops against a black background. Plus this tote is perfectly sized for work. New life has been breathed into this long-time favorite. Everyone loves the Rebecca Minkoff Love Cross Body Bag. And, I must say, pink certainly makes this style even more playful and romantic. and cotton candy inspired hues? 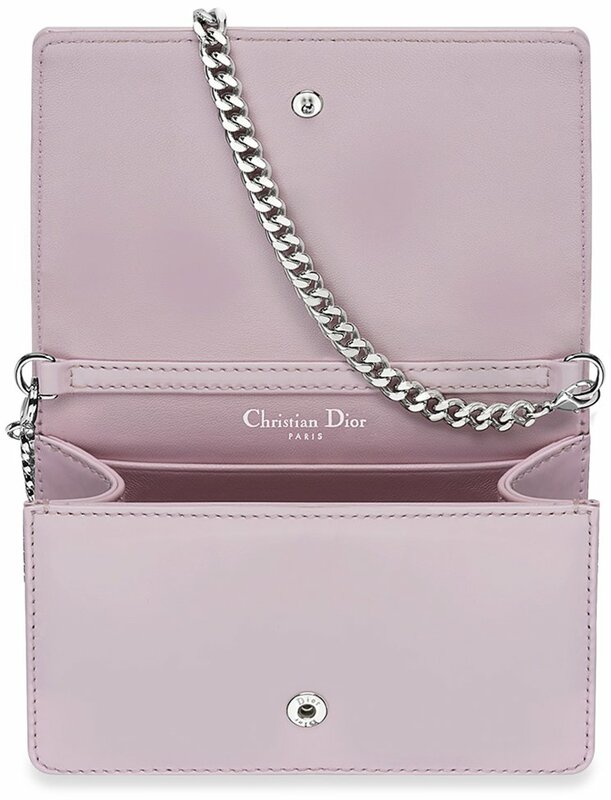 Well, here’s an absolute good news from Chanel: they are now producing and retailing their classic flap bags in Pink and Baby Blue. 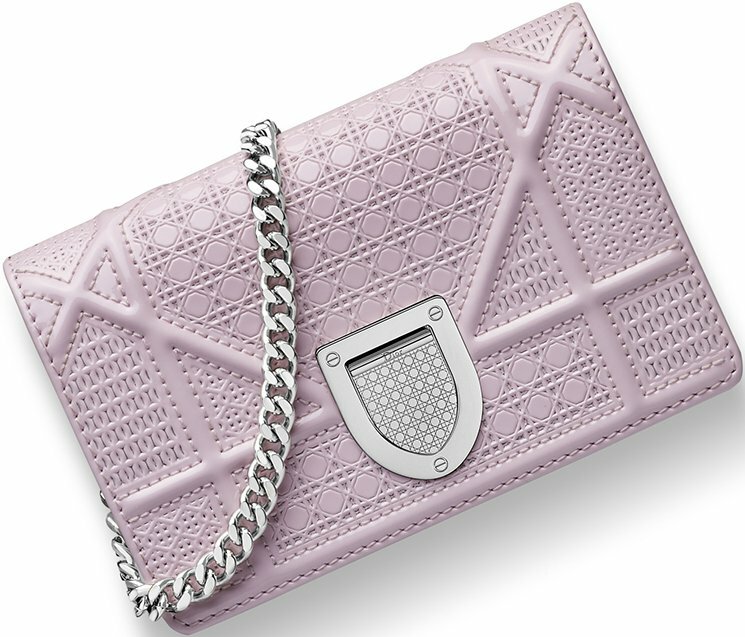 Despite the demand for its black flap bags, Chanel thought outside of the box and came out with these subtle and soft-hued purses that will make any woman fall in love once more. Reminiscent of nostalgic fair ground moments, the pink and baby blue colored flap bags will remind you of that favorite cotton candy stand of yours whenever you go to the carnival. Evoke wistful memories of young love with these trendy Chanel flap bags that give you the same functionality and style. Though minimalist in style, Chanel flap bags are nevertheless one of the favorite fashion staples among the rich and famous worldwide. Celebrities who owns a Chanel flap bag includes: Jennifer Lopez, Brooke Shields, Jennifer Garner, Eva Longoria, Nicki Minaj and Miley Cyrus to name a few. One that will certainly never go out of style, the flap bag is a luxurious hand bag that one must own since it might live forever. Find your modern-day love story by owning a Chanel flap bag in either pink or baby blue.